The Stratos 250 Sleeping bag from Vango is a durable and comfortable sleeping bag that is perfect for your next outdoor camping trip. This mummy shaped sleeping bag provides comfort up to a comfort limit of -3 degrees Celsius meaning that you can have peace of mind that you will stay warm in your tent on your next family campout. 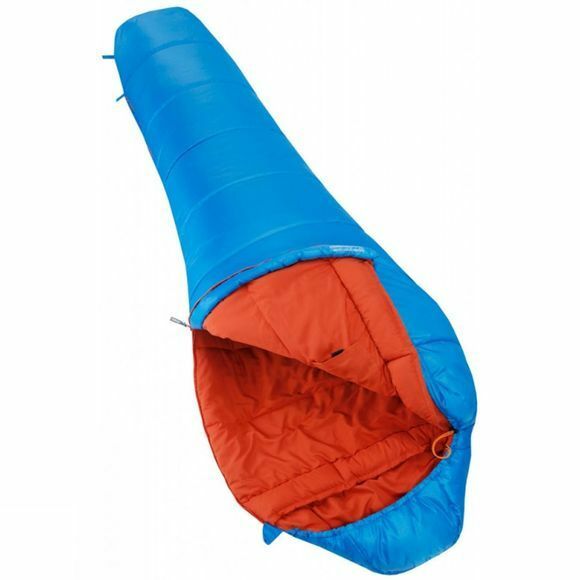 This sleeping bag features a warm polyester insulation to keep you warm on the coldest of nights when you want a good night’s sleep out under the stars. This sleeping bag also features internal pockets for your valuables you may have on you and also provides 3 season performance for wherever your adventure takes you next. Not the right sleeping bag for your next outdoor adventure? 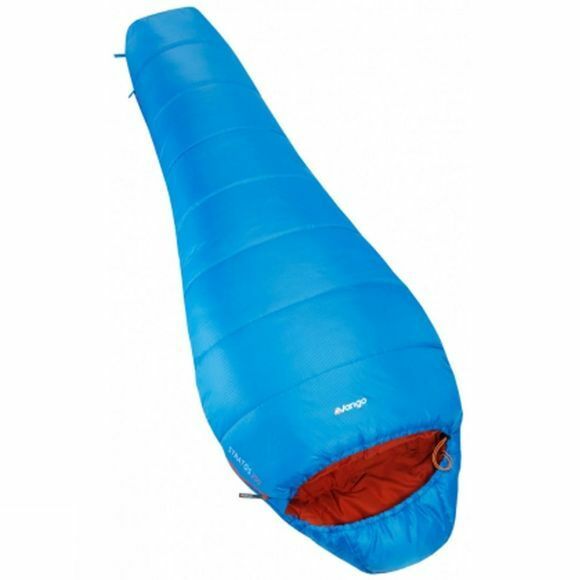 Take a look at our wide range of sleeping bags.